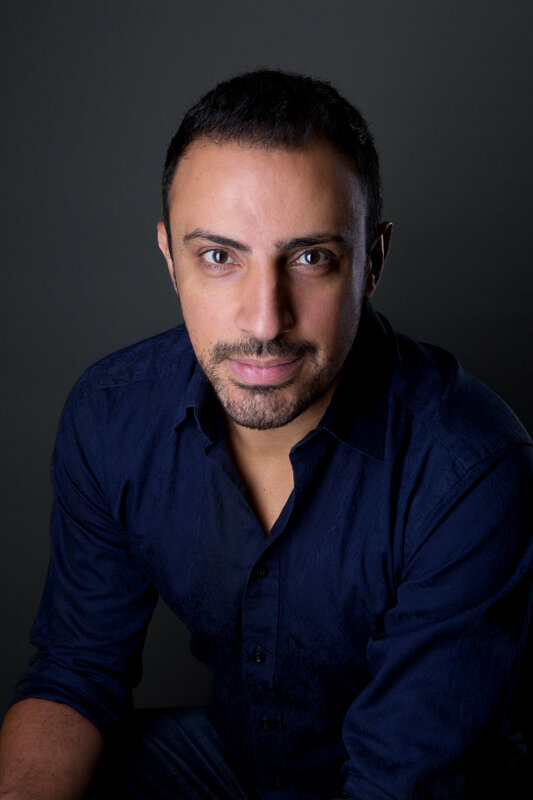 Dimitri Nasrallah is the author of three novels, most recently The Bleeds (2018). He was born in Lebanon in 1977, during the civil war, and lived in Kuwait, Greece, and Dubai before moving to Canada in 1988. His first novel, Blackbodying (2005), won Quebec’s McAuslan First Book Prize and was a finalist for the Grand Prix du Livre de Montréal. His second novel, Niko (2011), won the Hugh MacLennan Prize for Fiction, and was nominated for CBC’s Canada Reads and the International IMPAC Dublin Literary Award, and went on to become a critical and commercial success in French. A film adaptation is currently in pre-production. He is currently translating Éric Plamondon’s 1984 Trilogy from French to English. He lives in Montreal, where he is fiction editor for the Esplanade Books imprint at Véhicule Press. Hello! I look forward to your email.